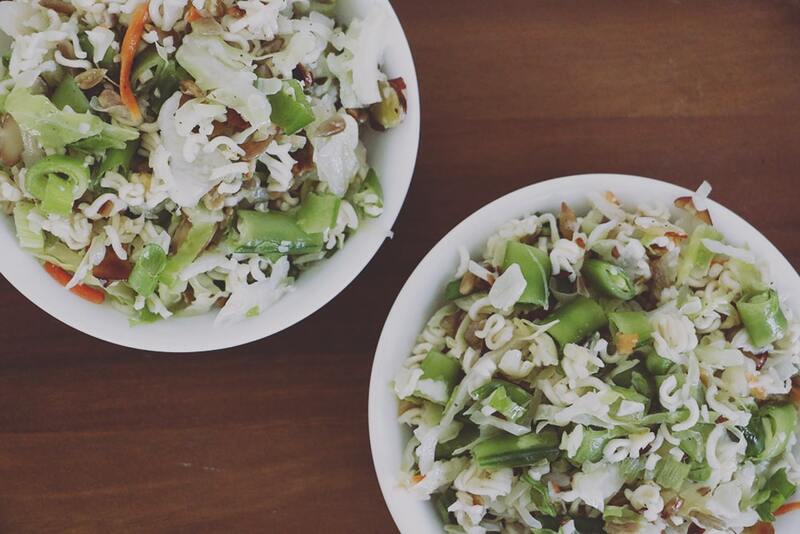 This ramen noodle salad recipe is perfect for Summer get-togethers and picnics! It’s light, delicious and super simple to make! Summer is upon us and that means picnic time. It’s always fun to enjoy the outdoors at someone’s house or a local park. It seems to be tradition that everyone brings a dish to pass at every outdoor event. I have very fond memories of my mother making one of 3 side dishes for any family event, especially outdoor events. 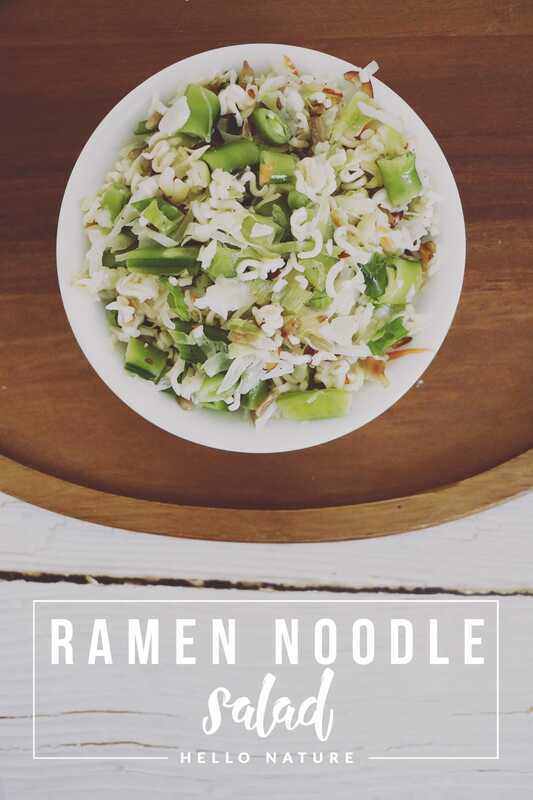 She’d make potato salad, shrimp salad, or this amazing ramen noodle salad. In full disclosure, this isn’t her actual ramen noodle salad recipe. Ashley and I decided to make our own version of it and while I won’t admit this to my mother, I think it’s better. It was so good that we had to remember to take pictures for the post before we devoured it all. We added sugar snap peas for some extra crunch. If you want even more crunch, I’d recommend adding chow mein noodles to it. We were all out this time around, but they’re a fun addition to add more texture to the salad. We also toasted the almonds and sunflower seeds to add extra flavor. To toast them, all you have to do is put the nuts and seeds in a dry pan over high heat. Stir constantly to avoid burning. They are done as soon as they start to brown. Take the packages of ramen and crush them with a rolling pin or by hand. Add salt and pepper to taste. Mix again. Cover and store in the refrigerator 2 hours. This salad can be eaten right away, but it definitely gets better after it sits for a few hours. Waiting the 2 hours is the only hard part of this recipe. It’s almost too good to wait to eat. 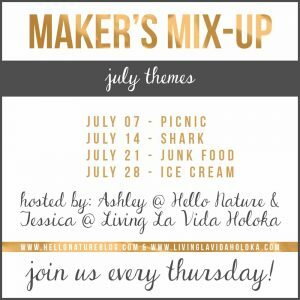 This week’s Maker’s Mix-Up theme is Picnic! We want to see your picnic related recipes and projects! Have you ever had Ramen Noodle Salad? What is your favorite picnic dish? Previous ArticleMy (Lack Of) Pregnancy Cravings + A Giveaway! Thanks Jessica! I’ve been eating it most of my life. The hardest part is waiting to eat it. Looks like a yummy, quick meal. Yum! Thanks Emily! It could definitely be a full meal on its own or with some chicken or tofu. This is a really great idea! 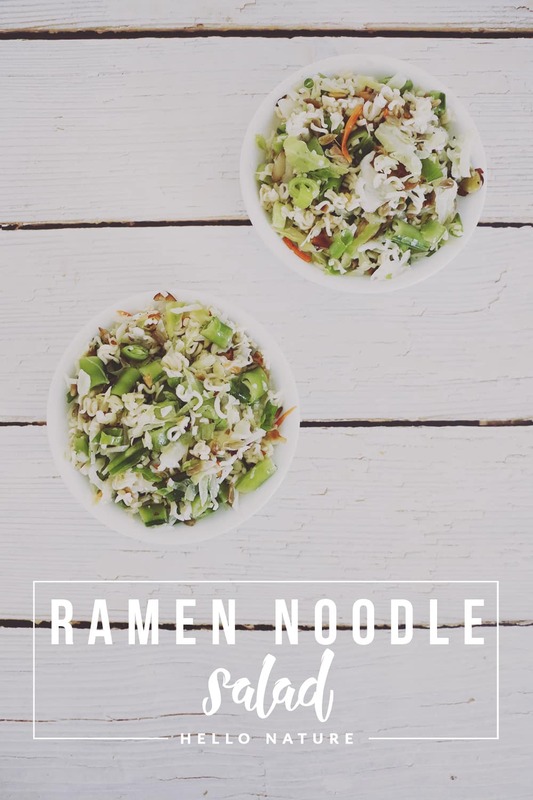 My kids love Ramen Noodles and this would get them to also eat more veggies! Thanks Brooke! It’s my favorite way to eat Ramen. Ok. One of the first salads I learned how to make was something like this. This looks so delicious! Thanks Heather! 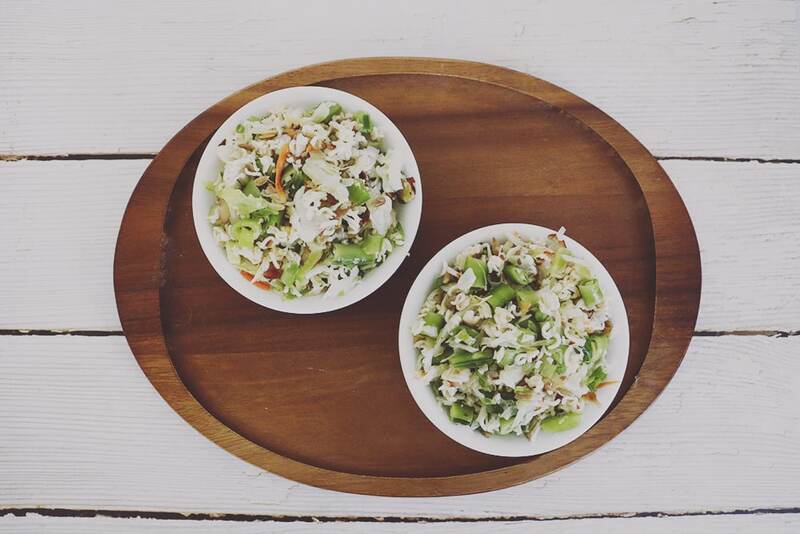 It’s probably one of the easiest salads I’ve ever made. Looks simply delicious! Love a cold dish for summer dinners and I love how this one has plenty of crunch. Thanks Chelsea! It is perfect for a hot summer day. I go to potlucks all the time, and this looks and sounds like it’s delicious…I’ll have to try it out myself! Thanks Maddy! It is a perfect dish for potlucks. Thanks Kristie! It is super simple! Yum! This looks perfect for summer. Thanks Kendra! It is awesome for summer, but you can definitely make it anytime of the year. Thanks Angie! It’s one of my favorite salads. Thanks Denay! The crunchiness is one of my favorite parts. A light and tasty recipe that would also go great with shrimp! Love it! Delicious salad! I love the addition of sugar snap peas. I adore crunchy vegetables, and I am looking forward to trying your recipe. Thanks! Yum! I bet this tastes for fresh and delicious! I love all the added crunch too! 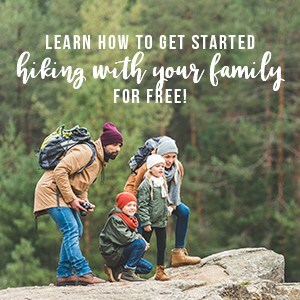 Thanks for sharing at Family Joy Blog Link-Up Party. Have a great week! Great salad! Thanks for sharing on the What’s for Dinner Link up! And thanks for hosting the picnic party! Wow, you are impressive! You actually took ramen noodles and made them sound delicious! I really want to try this recipe now…thanks so much for sharing it with us at Share The Wealth Sunday! 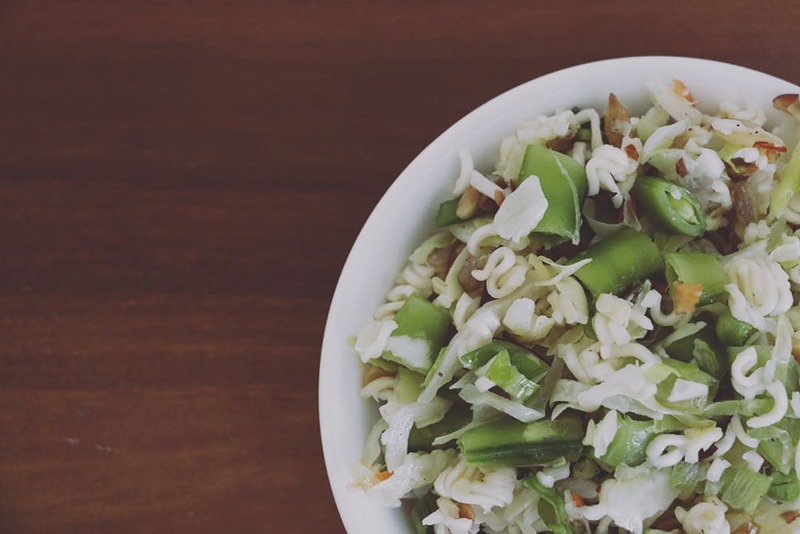 This is such a fun salad recipe! Thanks for linkin’ up with What’s Cookin’ Wednesday!